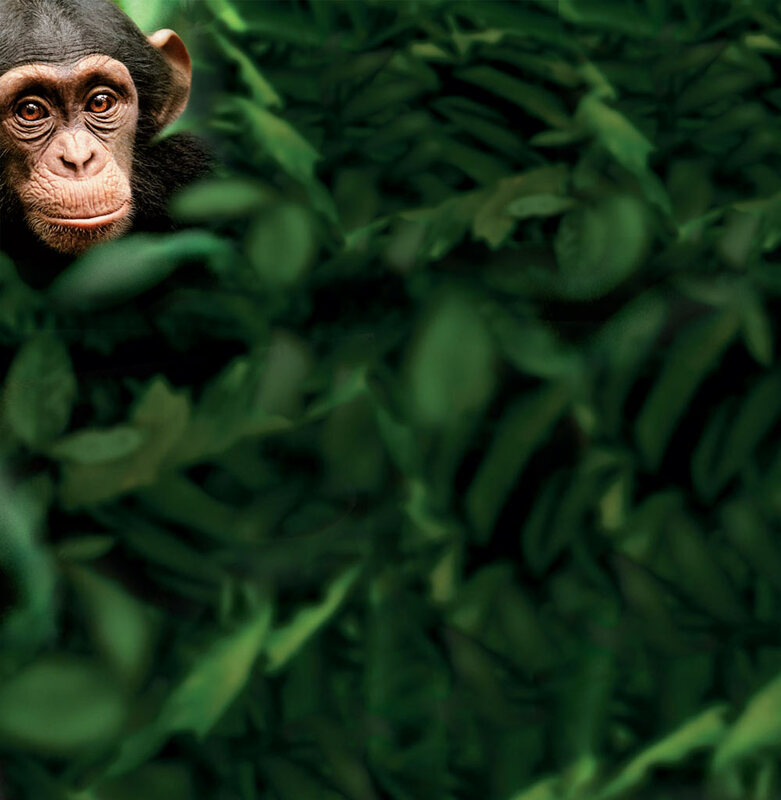 Disneynature's Chimpanzee is set deep in the forests of Africa and it tells the true story of Oscar, a young chimp who is naturally curious and playful. The world is his playground – he’d rather make mischief than join his parents for an afternoon nap. When Oscar’s family is confronted by a rival band of chimpanzees, he is left to fend for himself until a surprising ally steps in and changes his life forever. Designed for Primary school pupils aged 5 - 11, the resource focuses on the film’s environmental themes and Oscar’s story. Offering a range of activities based on the film, these materials provide pupils with engaging ways into understanding life in the rainforests of Africa. As well as finding out about jungle life and hierarchy, students are invited to make their own Earth Day poster using images from their local natural environment. Lesson plans and teachers’ notes are also included on how to turn your classroom into a tropical territory.